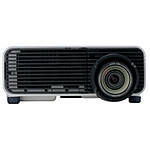 When showcasing an important video or presentation to a large group of people, a projector would be more practical to view the content with than a traditional computer monitor. 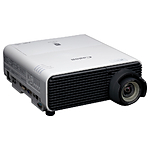 Projectors allow computers to display media and other content at a much higher size and clarity by projecting the computer’s image onto a wall or screen. 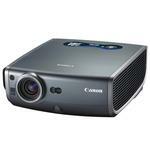 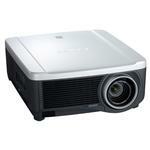 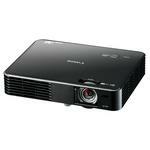 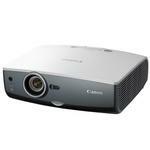 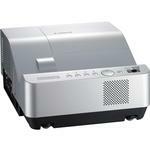 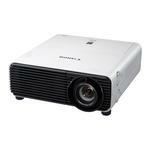 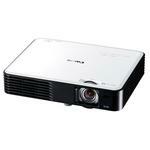 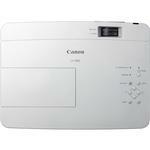 It is important to invest in a high-quality projector for a crisp, crystal clear image with vivid colors and clarity. 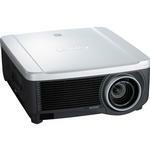 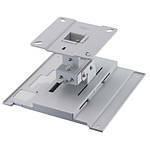 To get the best out of your projector, it is advisable to purchase a quality screen and software. Unique Photo offers a myriad of projectors by Canon and Epson. 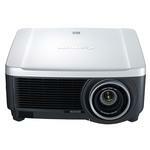 It can be a very daunting task to buy the ideal projector. 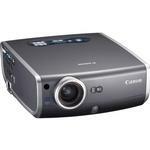 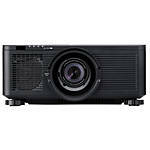 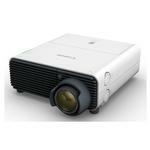 Users can easily choose from different models of projectors that are currently available in the market. 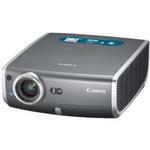 All of them provide unique features making it difficult to select the best projector. 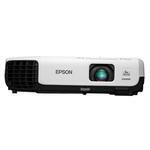 In order to make this simple, we have provided some essential tips that can help when buying a projector. 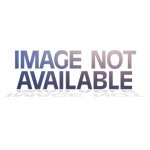 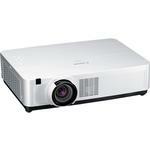 This buying guide is a walkthrough that highlights the types and features of projectors.